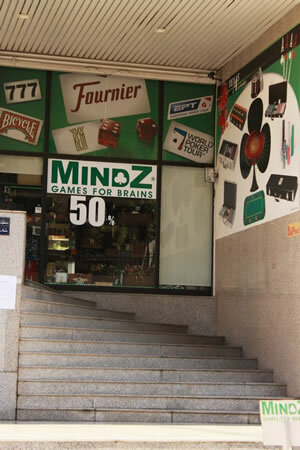 All this selection of unique Games for Brains is placed under one basket, in one place, at Mindz. 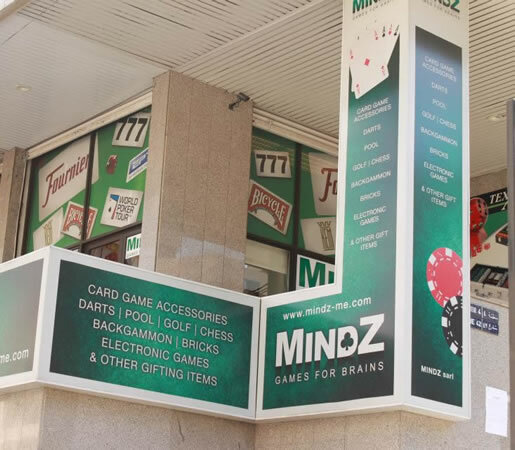 Located in New Jdeideh, At MINDZ you can find not only cards accessories , but also a rich collection of games starting from Bridge, backgammon, dice, chess, pool cues, deluxe pool tables, board games, executive golf kits, and other related mind games. Toys are extremely important for a child’s development. Research has shown that children’s learning mainly happens through play. When children play with toys they learn and develop various skills that will support them to succeed in school and in life. 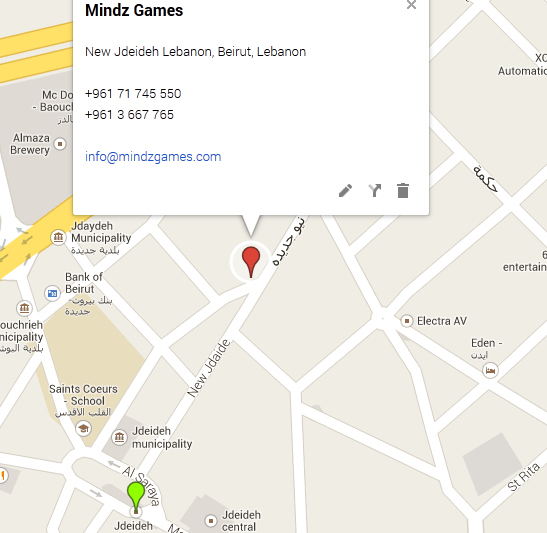 Mindz Games announce the launch of Kids Section. So in addition to entertainment games for adults, at Mindz Games, Kids from 0 to 15 years have now a variety of Educational Toys that allow them to play and learn, according to their age. 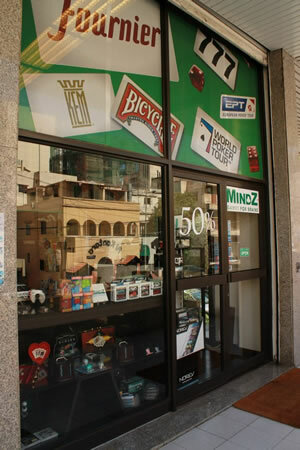 Mindz is a perfect place to find gifts with out-of-the box ideas.